It a combination of professionally selected frame with lenses and your expectations as well as your life style for clear, comfortable vision. We will take the time to ensure that all aspects of your eye care are expertly looked after. 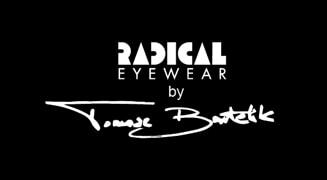 You will find here a wide range of stylish men's and women's spectacles as well as full spectrum of lenses. Check our low prices on progressive glasses. We are committed to providing the very best quality of eye examinations and eyewear. Join a wide range of our satisfied clients..
We have been present on local market since 1993. 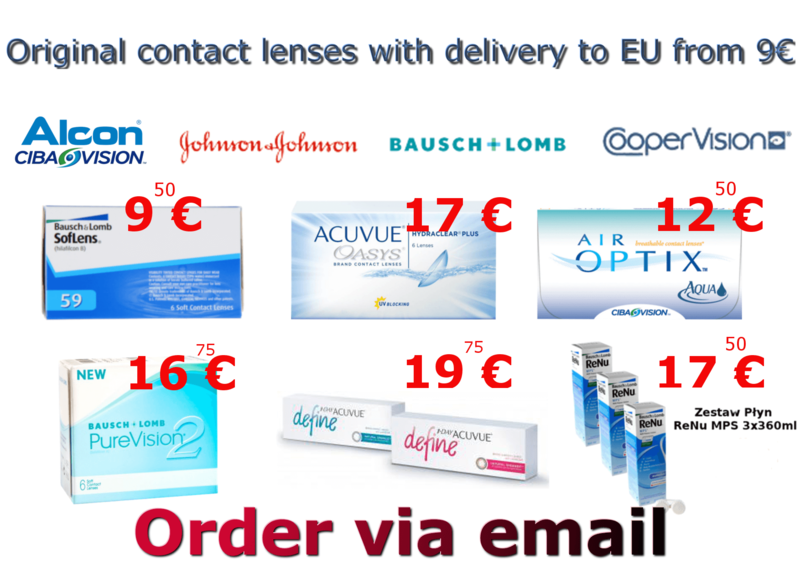 Should you are looking for a professional approach, English speaking eye doctors and complete service thus this is a right place to pay a visit. At the beginning you will have a comprehensive eyes examination free of charge when you order new glasses. Later on an optician will give you an advice on lenses, frames and will assist you. Your new glasses will be prepared as soon as possible. It is also possible to send glasses to your destination. We do our best in order to satisfy you. Progressive glasses are the most comfortable solution for people over 40s or if you have trouble reading fine print in your glasses. Instead of having two pair of spectacles or bifocal ones you will use all day long only one pair of progressive glasses. It will provide a seamless progression of many lens powers for all viewing distances. 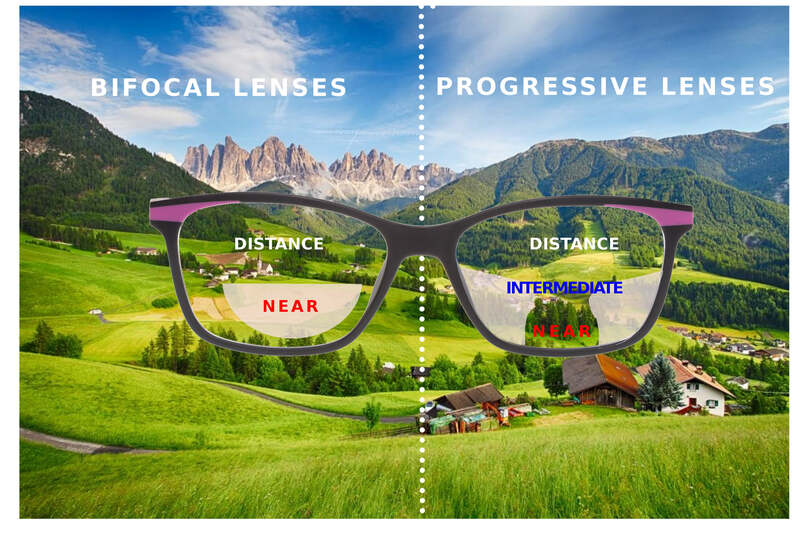 With progressive lenses you can look up to see in the distance as well as to look ahead to clearly view your computer in the intermediate zone. If you drop your glaze down you'd be able to read through the near zone of the lenses. Modern progressive lenses are easy to be adapted. If you order a new pair of progressive glasses here you'd receive a FREE eye examination and we'd send it to your home worldwide.